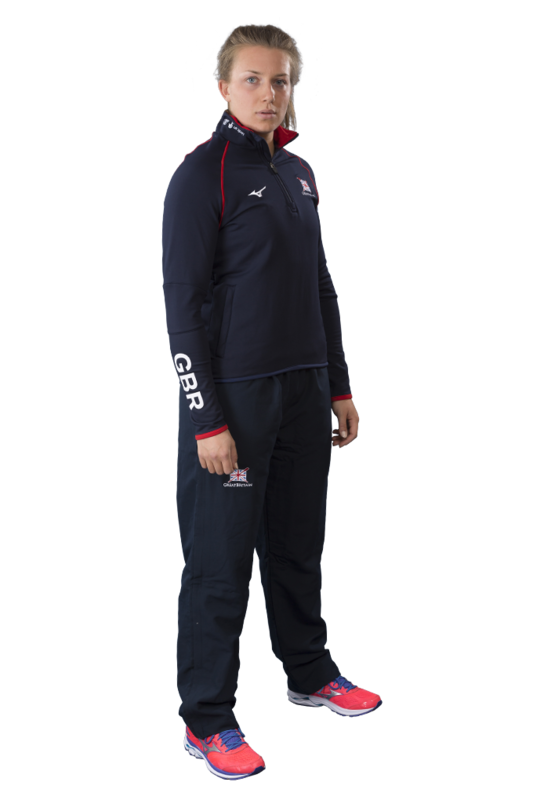 Alice Baatz made her GB Rowing Team senior debut this year, having graduated from the University of Manchester in 2016 with an MSc in Organisational Psychology. Baatz took up rowing at Bangor University, and continued to develop her talent through the World Class Start centre at Agecroft RC when she moved to Manchester to study for a masters. Alice enjoyed great domestic success in 2016, winning the women’s quadruple scull at Henley Women’s Regatta with two fellow Start athletes Ellie Lewis and Lottie Burgess. In the same season she represented Wales at the Home International regatta in Cardiff, winning gold medals in the women’s single and quad. She made her GB debut in the single scull at the World Cup in Poznan, finishing fourth in the C final. She then stepped in to the women’s quad in Lucerne and raced to fifth. Baatz was selected as a sculling spare for the 2017 World Rowing Championships in Sarasota-Bradenton. Alice has a long-standing interest in buildings and interior design. As a child she built the complete Harry Potter Lego collection “inclusive of Hogwarts castle, Hagrid’s hut and Privet Drive. One of my proudest achievements so far”. She has dreams of becoming an interior designer one day: “I love clever, modern, useful design”. After training in the evenings Alice likes to relax with a good film – Shawshank redemption is a particular favourite. Graham Norton, Holly Willoughby and Davina McCall are her three dream dinner party guests, and her best friend’s signature wild mushroom risotto would be on the menu. 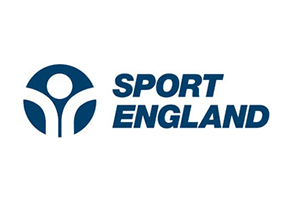 Alice is Lottery funded through UK Sport.